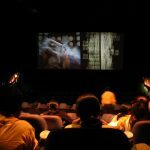 The internet is filled with numerous content providers and independent services which offer paid and free movies online. These content providers and independent services can be categorize depending on their specialization. For instance, websites that specialize in concerts are Qello, as well as Amazon Video, Hotstar, Google Play Movies, Sling TV, Viewster, Sony LIV, myTV, and Netflix. Amazon Video membership, for instance, can gain you access you thousands of well-known or popular movies as well as TV shows. It also includes an exclusive Amazon Originals such as The Grand Tour. For their prime members, a 2-day shipping plus unlimited photo storage and access to different ad-free music and Kindle music are also available. For international movies, brand such as Eros International or Eros Now is also included on the list. Eros Now is an Indian brand that features Bollywood or local movies which can be available to download and watch with subtitles. Offline playback of movies on tablets and mobiles are also available in this Hindi brand. 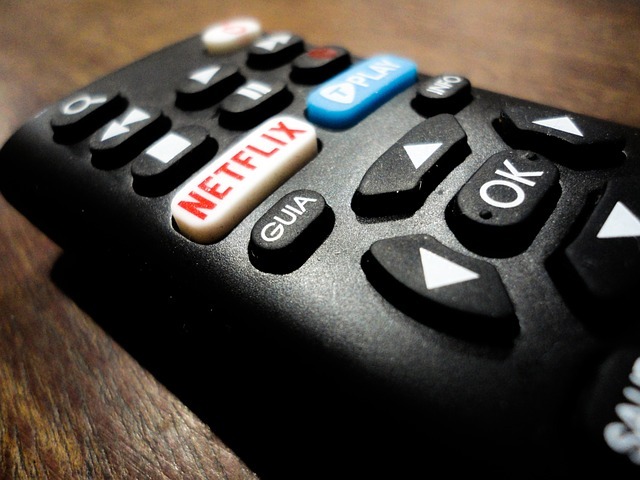 There is also service owned by traditional films or television networks such as BBC, CSBN, HBO Now, Now TV and Hulu. BBC Films is a British independent filmmaking company which produces approximately 8 films each year. They work and collaborate with different major international and United Kingdom distributors to produce a high-quality film perfect for viewers of any age. Aside from producing films, they also find and develops new talent as well as collaborates with writers and directors in the film industry. For a combination of these services, a Brazilian Internet-only TV station called TV UOL is available. Crackle, a content owned by Sony Pictures also has a user-friendly uploaded content. Crackle is a website for Hollywood movies with uncut and unedited scenes. A wide array of different movie genres is available in Crackle. Movie genres include crime, comedy, horror, science fiction, action, fantasy, romance, documentaries and movies based on real life events. Youtube, Vimeo, and Crunchyroll are also among the top list of popular film, movies, and online streaming. Youtube, the largest video sharing website which is located in California, USA was founded by former employees from PayPal way back February 2005. 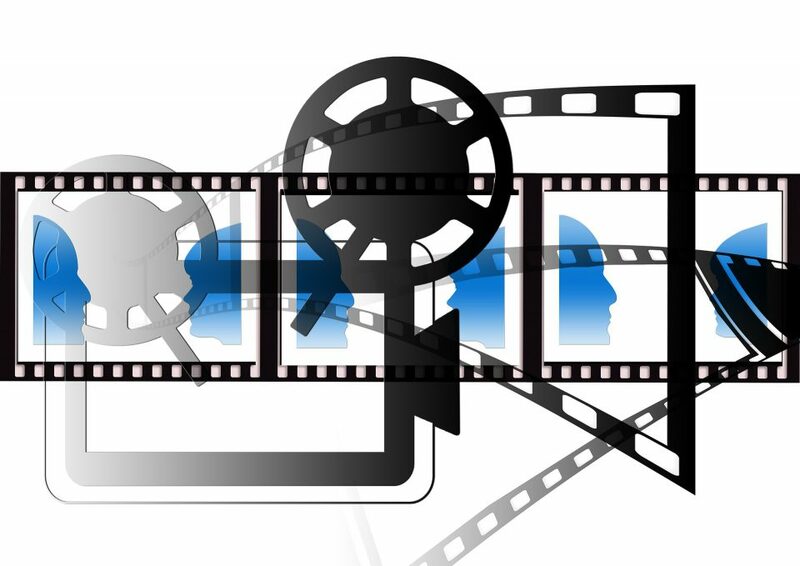 This free video streaming website is available in all parts of the globe and everyone can enjoy free videos, movies, and music for free. You can even upload your own original content and share it all with your friends and everyone online. This site is dedicated to all movie lovers all over the world. 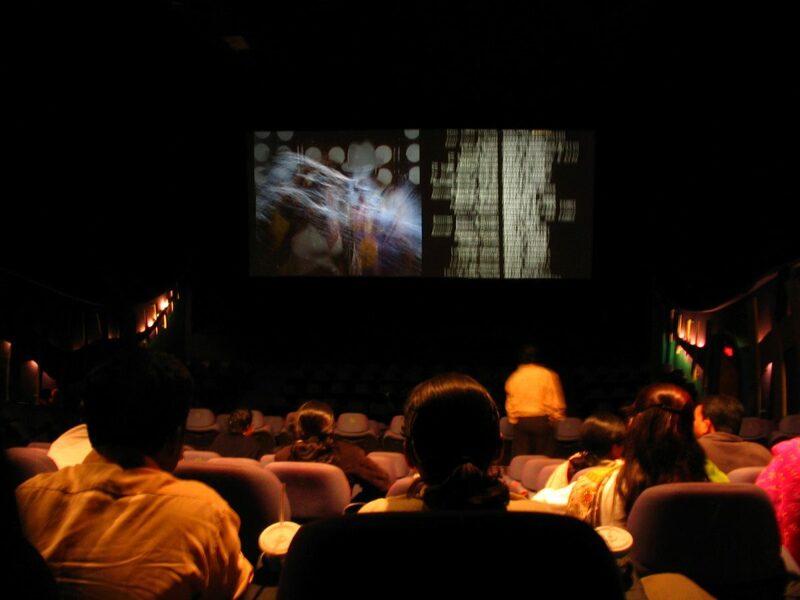 Through this website, you can get information about all movies you can watch online for free. Be sure to always check this website for more updates about your favorite online films and movies.